The Partner Alliance for Safer Schools (PASS) has a singular focus: To provide school administrators, school boards and public safety and security professionals with guidelines for implementing a layered and tiered approach to securing and enhancing the safety of school environments. Established in 2014, PASS brings brings together expertise from the education community, law enforcement and the security industry to develop and support a coordinated approach that can assist school administrators in making effective use of proven security practices specific to K-12 environments and informed decisions on security investments. 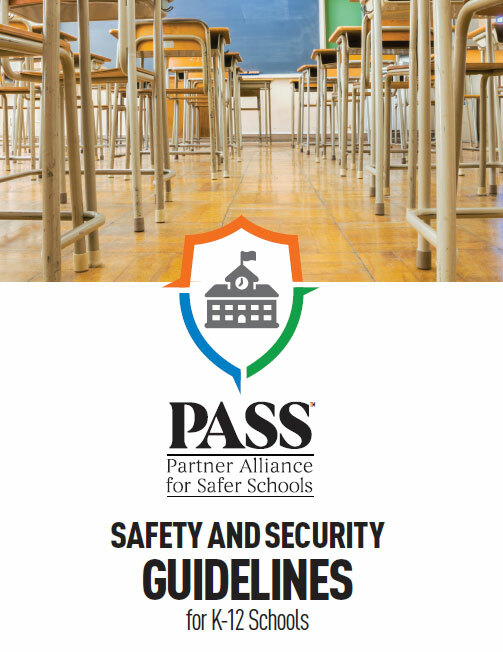 In 2015, PASS first released the Safety and Security Guidelines for K-12 Schools (the “Guidelines”), which remains the most comprehensive information available on best practices specifically for securing school facilities available. The fourth edition (2018) is greatly expanded to address the growing range of complex security challenges facing today’s K-12 schools, providing a resource for school officials—and their solutions providers—to help achieve the most appropriate and cost-effective deployment of security solutions. For more information, visit passk12.org. 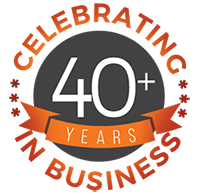 Upon commpletion of the form below, you will receive an email from us allowing you to download the Guidelines document and the Checklist document. All information is provided by PASS (https://passk12.org/) and their contributors.